What do you get when you cross a popular Taco Truck owner and Gluten Free Baker babe? One delicious love story. These two adorable humans met through food and run two of the most popular food empires in South Florida. 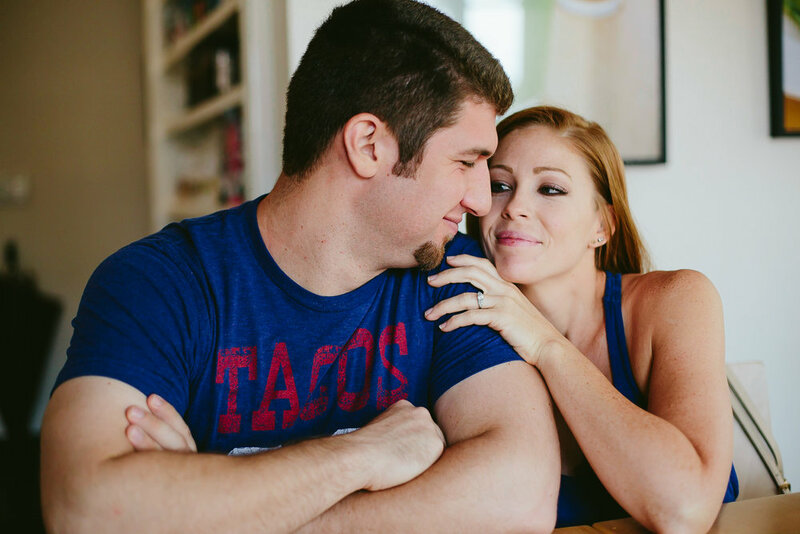 BC Tacos and Pac Pastries owners Brett and Shelbey met, fell in love and just happen to be some talented young stars in the Florida food scene. 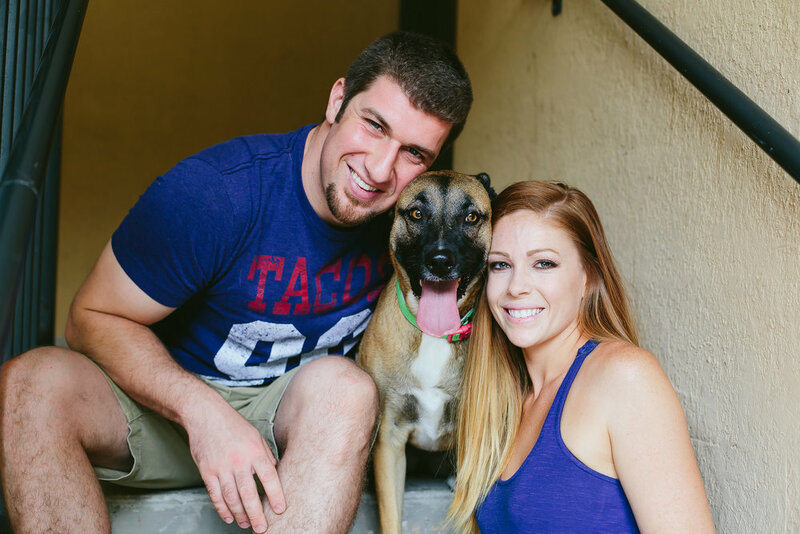 We spent an afternoon in Jupiter for their engagement session and had such a fun time!